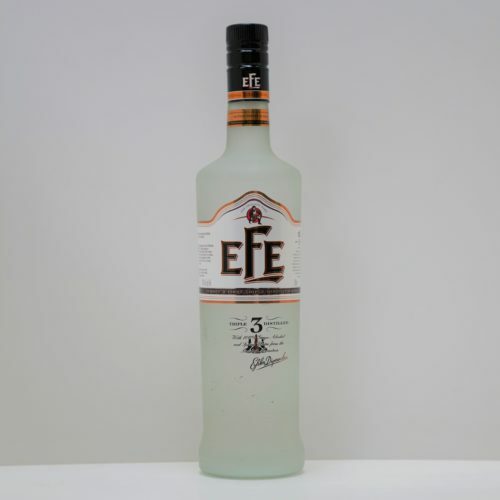 Arak Fakra is Arak by excellence. 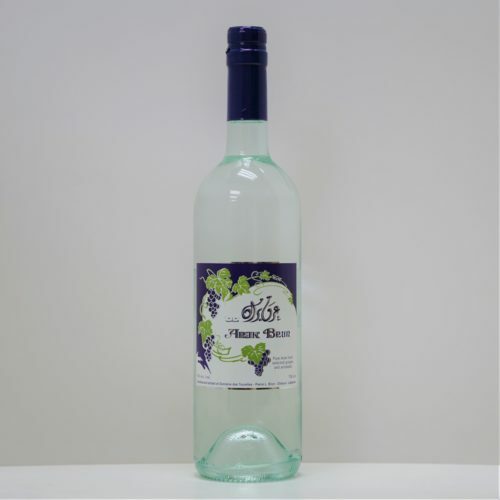 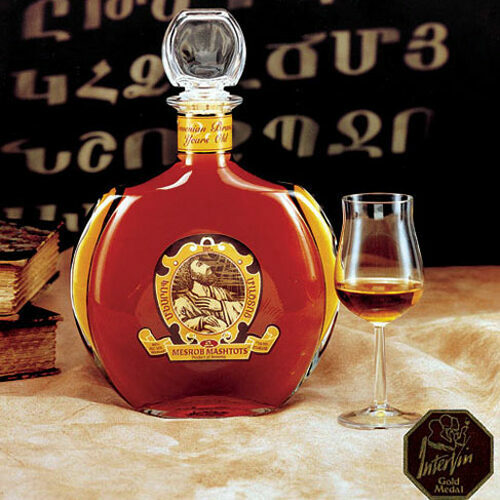 Produced by traditional multiple distillations of “Obeidi” and “Merwayh” grapes and “Hina” aniseed, it is then left to age till maturity in clay jars. 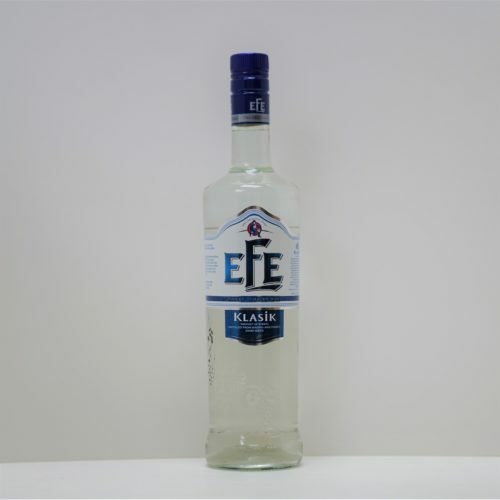 Traditional pot stills, ion-exchangers, charcoal filters and ultra-violet rays for water-treatment, fully automated stainless steel bottling units, strict quality control and continuous research, altogether make Arak Fakra a unique product on the local and international market.